The following is the microphone inventory for all our facilities. They are subject to availability and additional charges may apply. 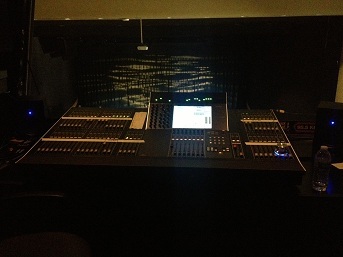 The Technical Director will arrange with you your audio needs prior to your event. ** There is an additional charge for the use of wireless microphones. Please contact the Theater Manager for pricing and availability.